Mirko Ilić Blog: My Work Featured in New Book, "The Illustration Idea Book: Inspiration from 50 Masters"
My Work Featured in New Book, "The Illustration Idea Book: Inspiration from 50 Masters"
I'm very honored that Steven Heller and Gail Anderson decided to feature my work in their upcoming book, The Illustration Idea Book: Inspiration from 50 Masters. 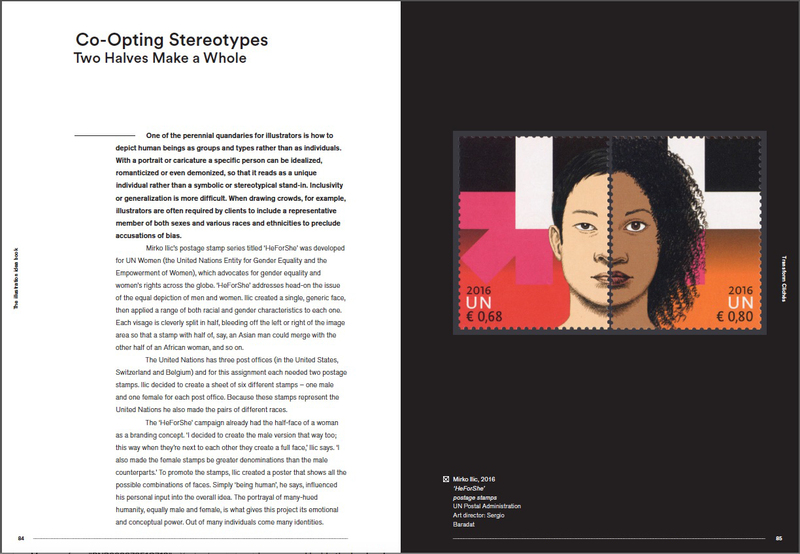 I illustrated and designed this series of post stamps and envelopes for the United Nations Entity for Gender Equality and the Empowerment of Women. This project was art directed by Sergio Baradat. This book "presents 50 of the most inspiring approaches used by masters of the field from across the world. Themes covered include creating characters, symbol and metaphor, illustrated lettering, inventing worlds, and caricature." The rest of this project can be seen on Behance. 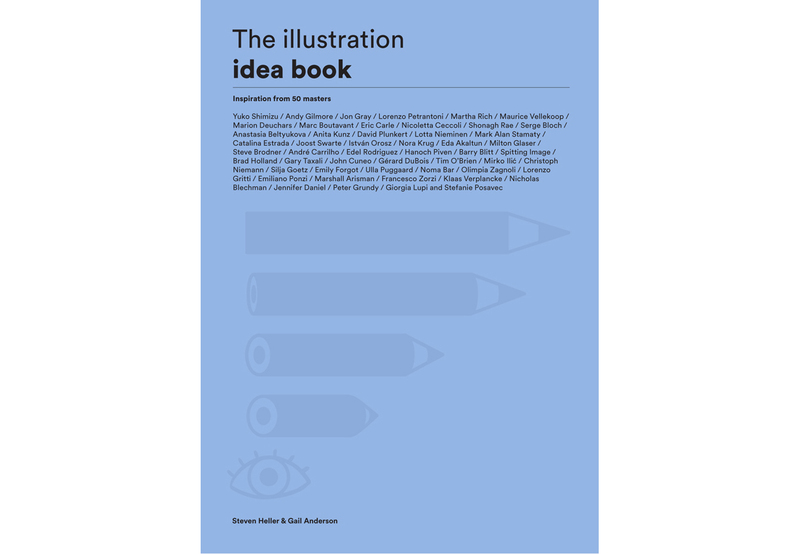 The Illustration Idea Book: Inspiration from 50 Masters will be available for purchase on Amazon on November 13.